Serenity Villa and Serenity Villa II – Assisted Living/Board and Care. 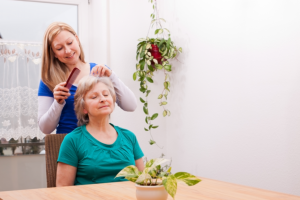 Personal Care program is for both independent seniors as well as anyone beginning to need some assistance with the chores of daily life. Our goal is to provide appropriate service amenities for residents in need of assistance.